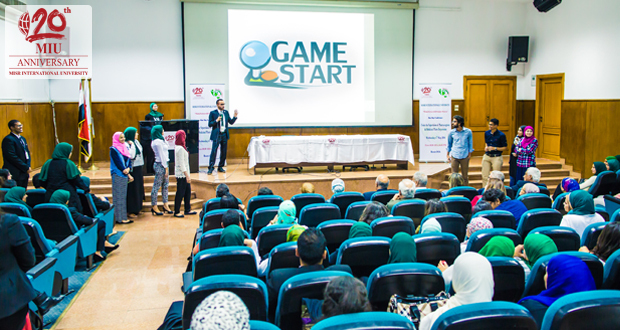 Misr International University encourages its students to prepare for their future careers by practicing the creation of real world projects. 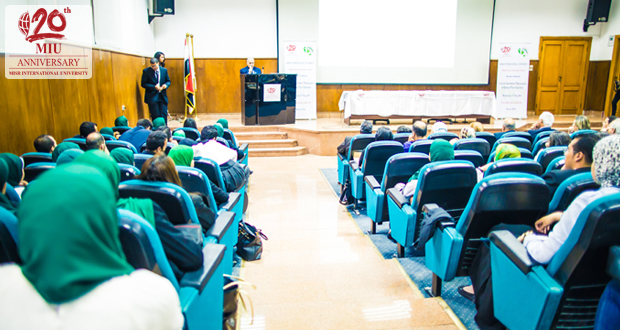 The university provides the suitable atmosphere for the students to share their projects in front of those who have the most experience in every field. 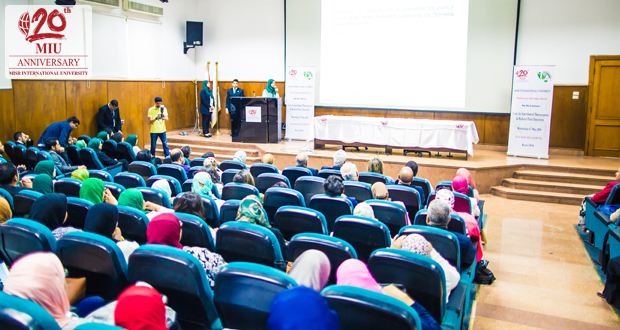 Accordingly, MIU organized the first Student professional conference in Egypt entitled “Think Green with Seniors Sixteen” on May 4. 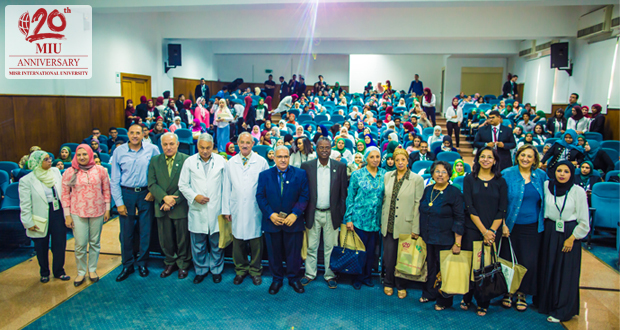 The conference was held under the supervision of the Pharmacognosy & Medicinal Plants Department and sixteen MIU Faculty of Pharmacy seniors. Hundreds of students and professors were in attendance.